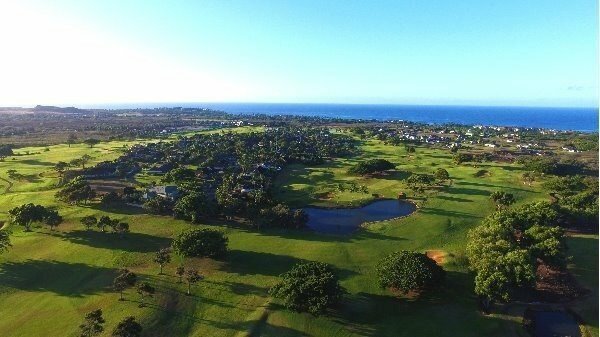 Robert Trent Jones, Jr. designed this 18 hole championship golf course. 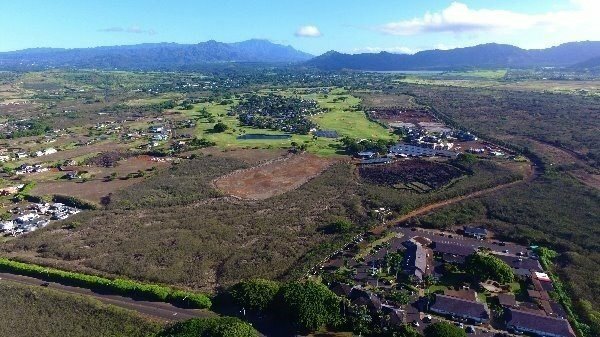 6,787 yards surrounded by homes and other development sites. 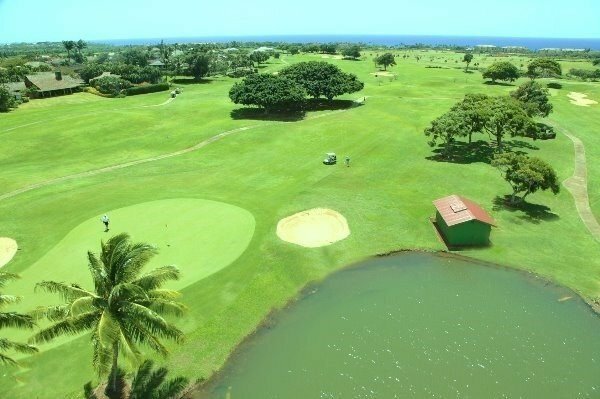 Also included in this listing is TMK # 4-2-8-14-7 and # 4-2-8-14-31 Golf Pro Shop, Cart Barn, Driving Range and Restaurant total approximately 144 acres: 102 acres are Zoned Open, 4 acres are Zoned R-10 and 38 acres are Zoned Ag. 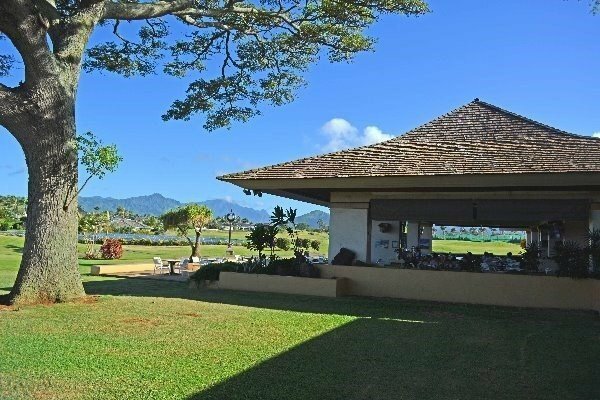 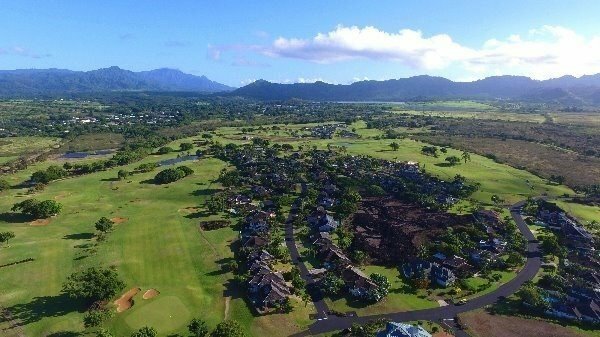 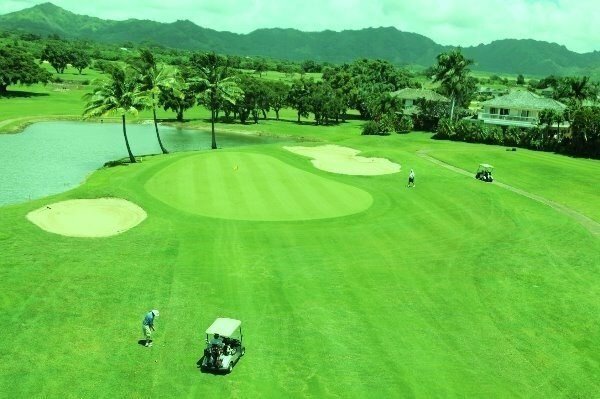 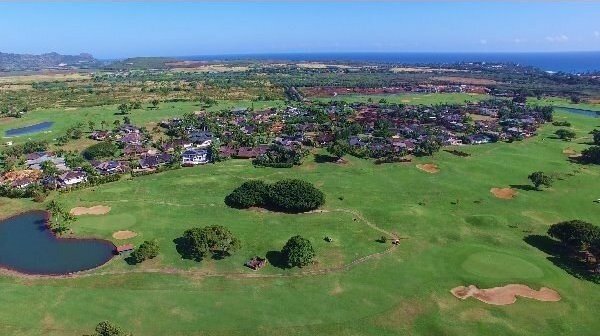 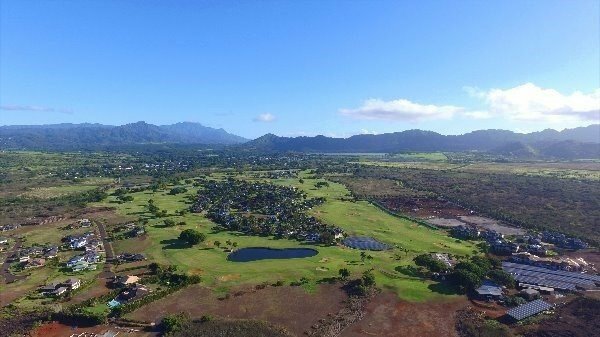 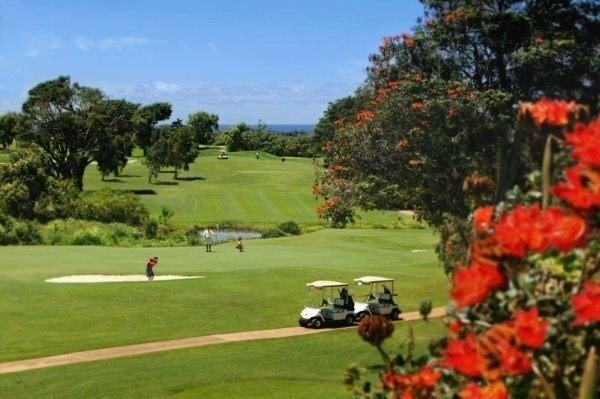 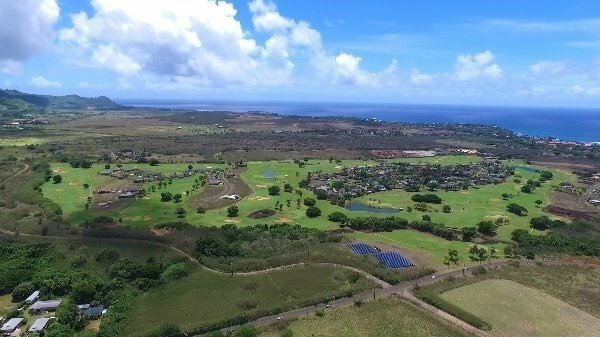 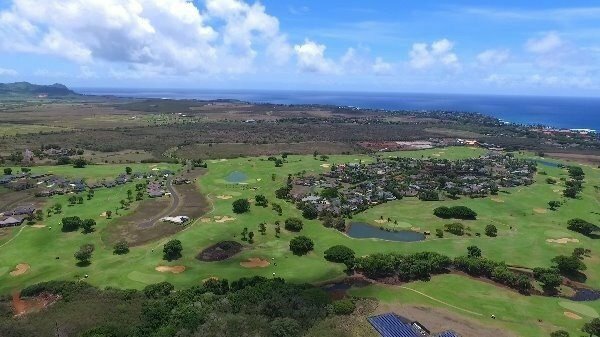 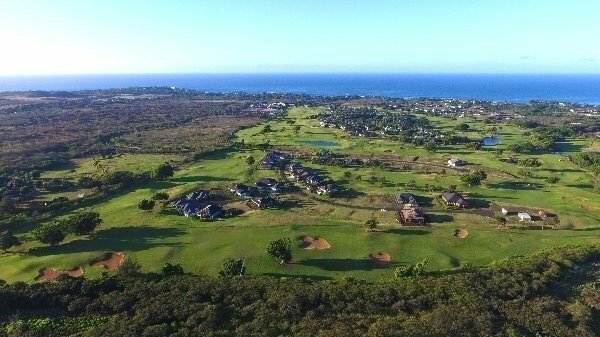 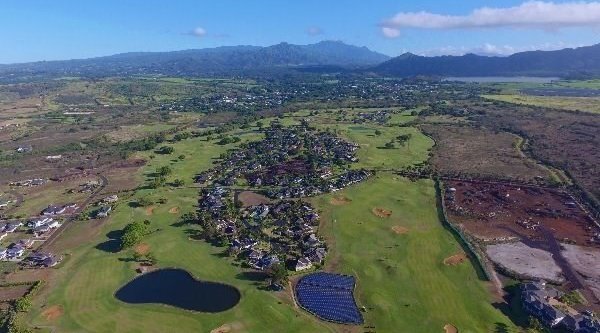 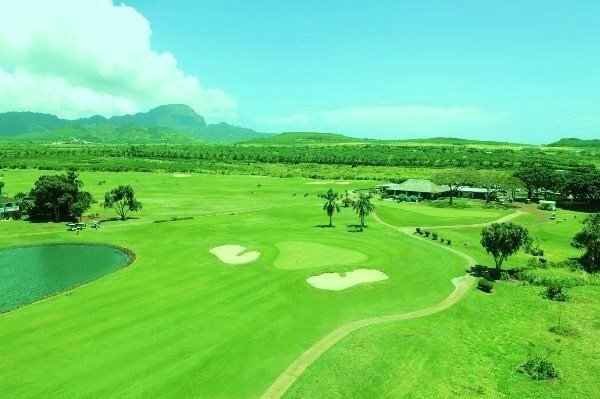 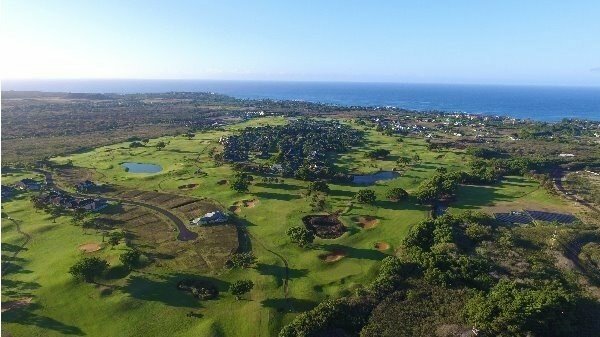 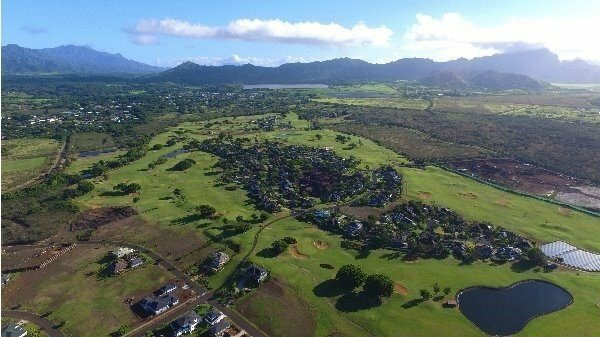 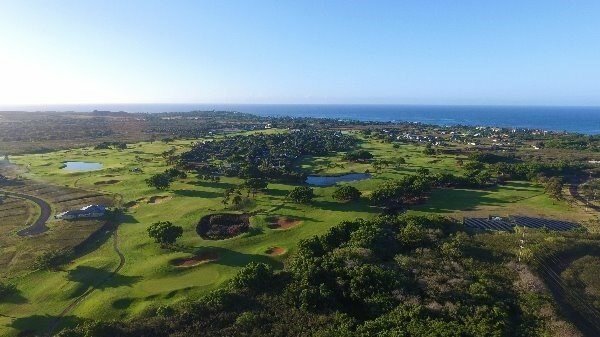 Kiahuna Golf Course is located in Poipu on Kauai’s sunny South shore, where endless sunshine-filled days are perfect for the pursuits of golfing. 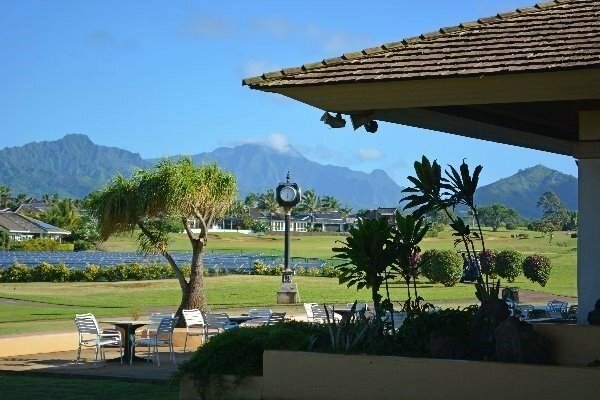 Everything from bed and breakfast inns to luxury hotels and condominium resorts can be found in the Poipu Beach area. 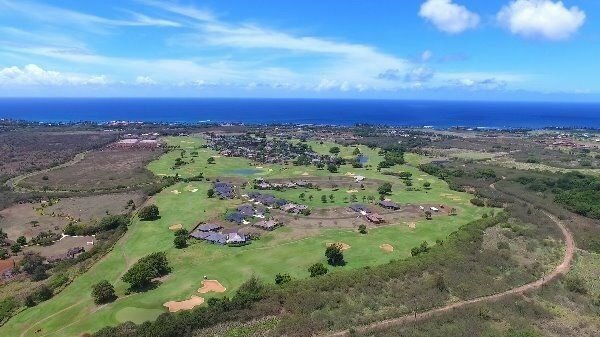 No building is constructed taller than a coco palm tree in order to maintain the island's coastal integrity and beauty. 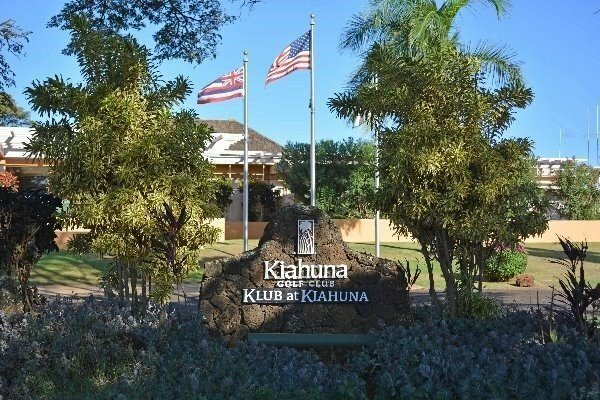 This is the perfect business investment opportunity!